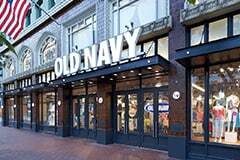 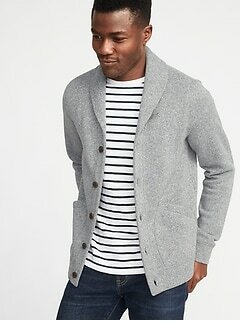 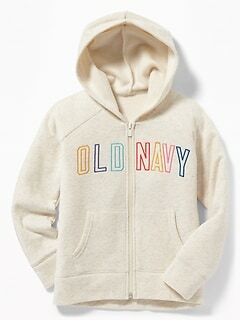 When the weather outside gets chilly, don stylish Old Navy fleece hoodies for warmth and hip beauty. 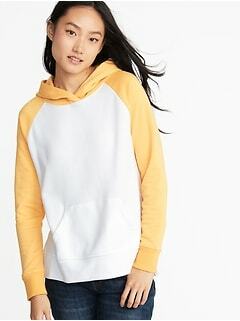 Do you like bright colors or do you prefer more muted tones? 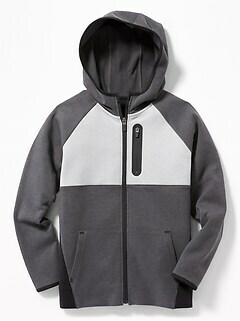 Your individuality will exude when you're in your favorite fleece hoodie. 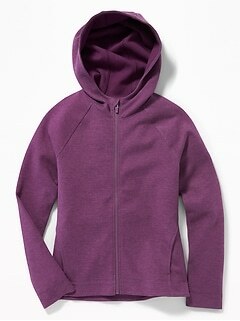 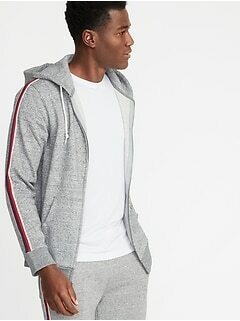 Great for running out the door with, your hoodie gives you pullover and zip-up options for your comfort. 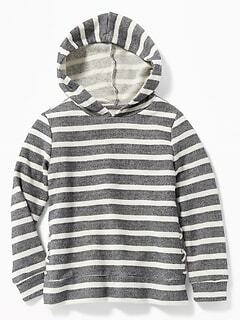 Wear your favorite fleece hoodies with jeans, leggings, and more for they are versatile pieces that translate into any ensemble. 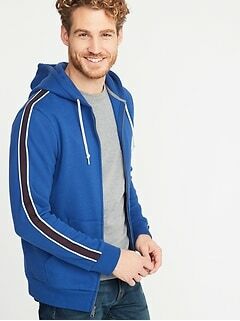 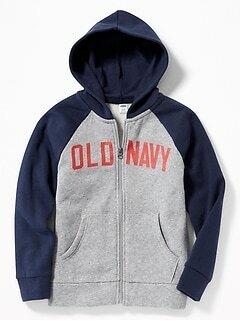 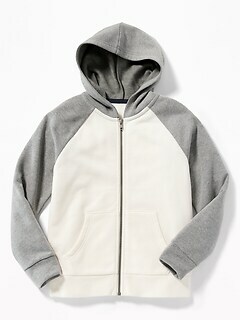 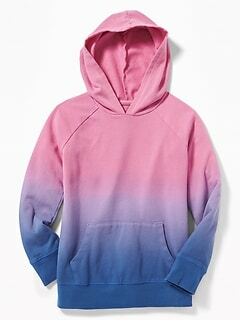 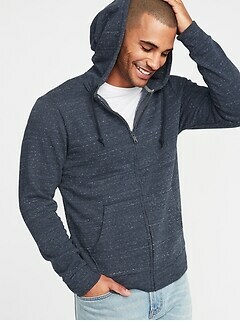 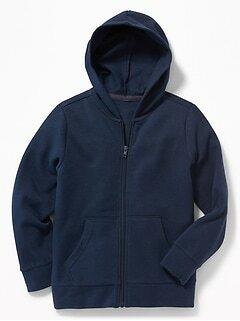 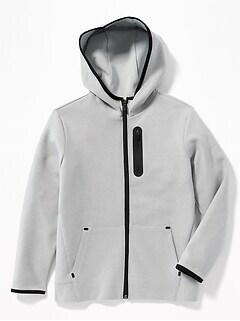 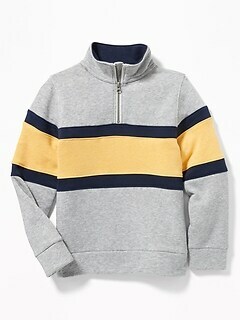 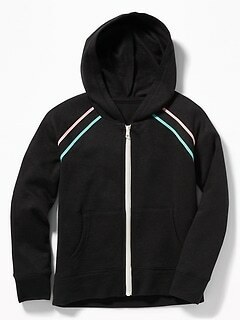 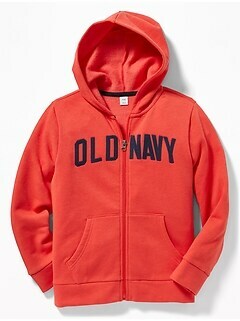 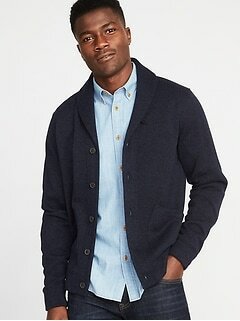 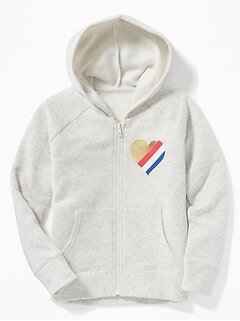 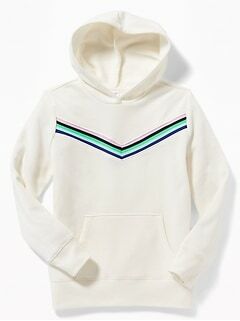 Get the latest in hip creations with the Old Navy fleece hoodie today.